Eldin Jakupovic becomes the third player to leave recently relegated Hull City. The keeper will join Leicester City on a three-year contract. 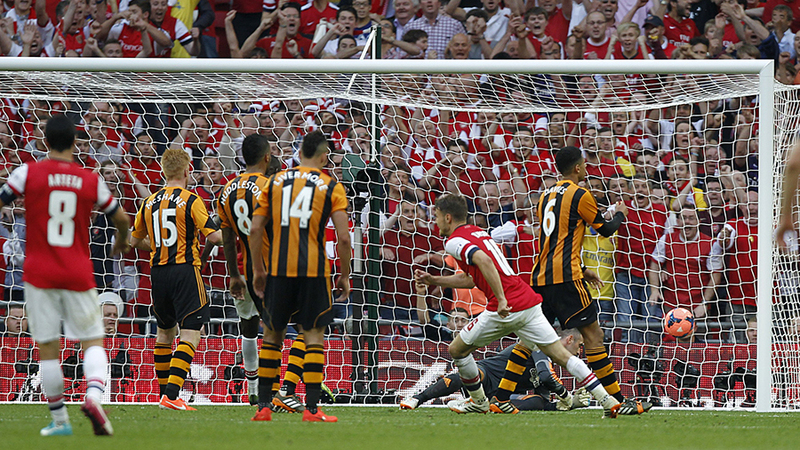 It looks like Hull City is having to deal with one of the more frequent problems for teams dealing with relegation. The Tigers have thus far lost three players, with others that could be set to depart from the club in the future. 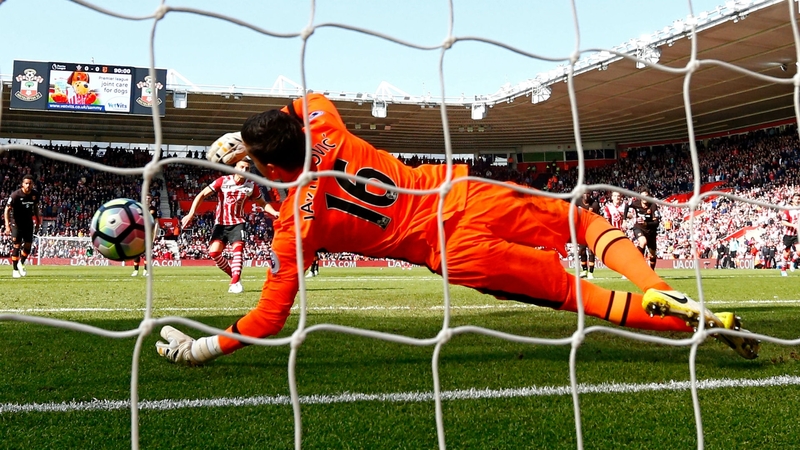 Besides the lack of Premier League football, Hull will also have to deal with the decrease in budget affected by the lower television rates, usually, a significant blow given the difference in rates between the Premier League and Championship. It’s believed Leicester is ready to pay a fee in the region of £2million for the keeper. Jakupovic is expected to be used as a back-up to starting player Kasper Schmeichel, himself rumored to be considering a move in the near future. Jakupovic talked about his excitement at the new opportunity with reporters from Leicester’s official web site. “I’m very excited to be a part of something special here and I can’t wait for the first game”. 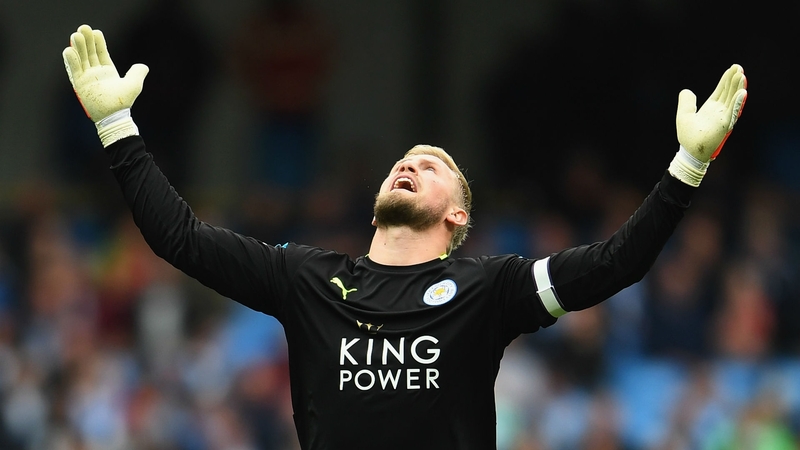 The keeper also wants to make it clear that he does not arrive at Leicester with the intention to remain a permanent second option to Schmeichel. 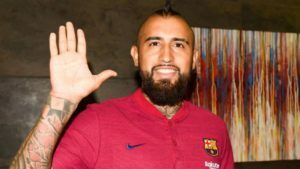 “I knew from the beginning that it will be difficult for myself because Kasper is one of the best goalkeepers in the Premier League. I’m going to fight and I’m here to push. A healthy competition is always good and that’s only a positive thing. 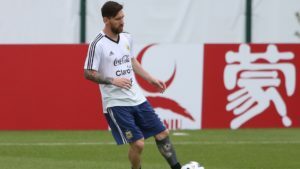 For sure, I’ll wait for my chance but I am here and I’m very excited,” the keeper says. 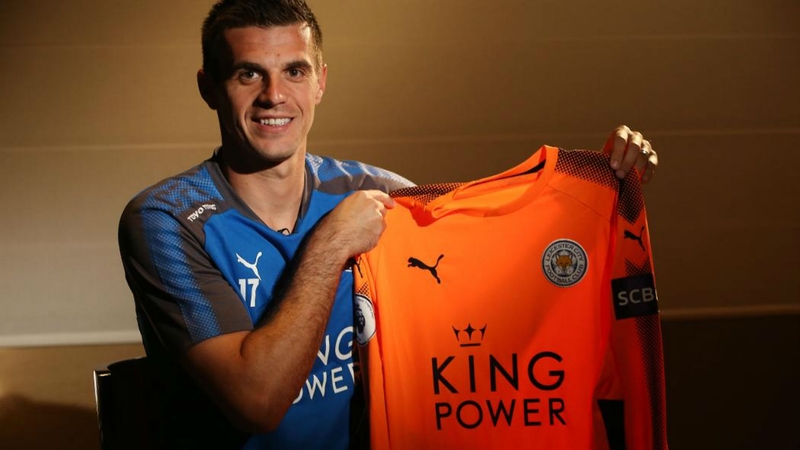 Jakupovic is not the first player to choose the option of joining Leicester, with Harry Maguire having joined the club in 2016, albeit when the club was still enjoying the title of English champions. Other players to have recently departed the in-trouble English club include Tom Huddlestone, Josh Tymon and Curtis Davies. And while we hope to hear good news from Hull very soon, it doesn’t look like the recent exodus of players is to come to an end soon. Andy Robertson is said to be in talks in Jurgen Klopp’s Liverpool, while Egyptian Ahmed Elmohamady looks likely to leave to join Aston Villa.